So the first official day of fall happened last week. It doesn’t feel very much like the season changed, but at least the week wasn’t full of 90 degree days. 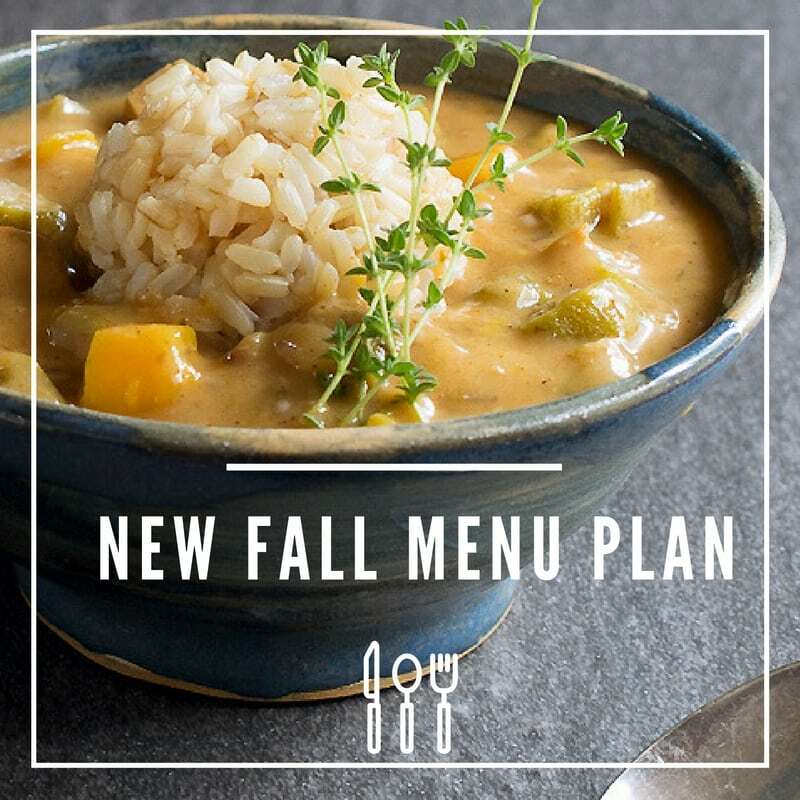 I’m still craving winter squash, hearty beans, and sweet potatoes and this week’s vegan menu plan reflects that. Let me know what your favorite fall dishes are in the comments. As always, I value your requests for future menu plan themes. Happy autumn! Breakfast: Purple sweet potatoes are starting to show up on my grocery shelves and I love them. You can make this Vegan Spiced Sweet Purple Potato Baked Oatmeal with orange sweet potatoes if you can’t find the purple ones. 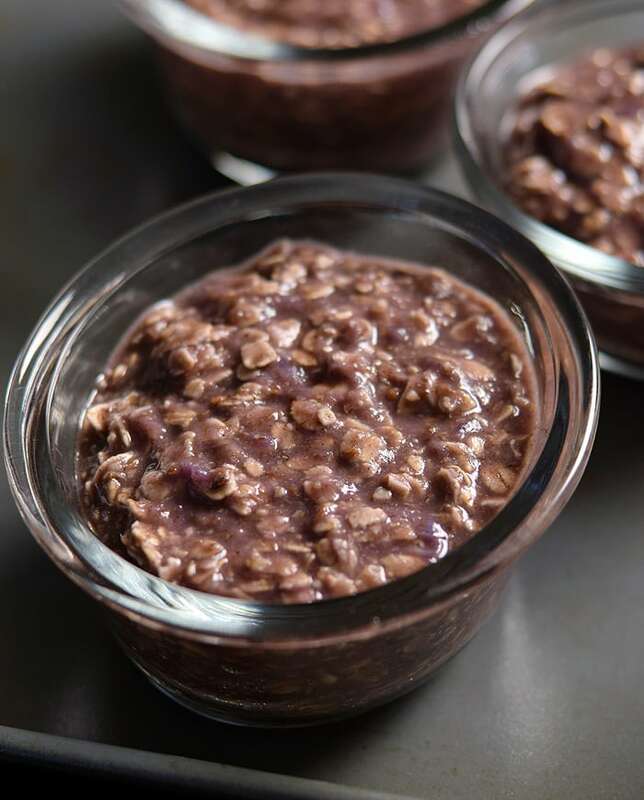 Make a batch this weekend and you’ll have breakfast ready for next week! 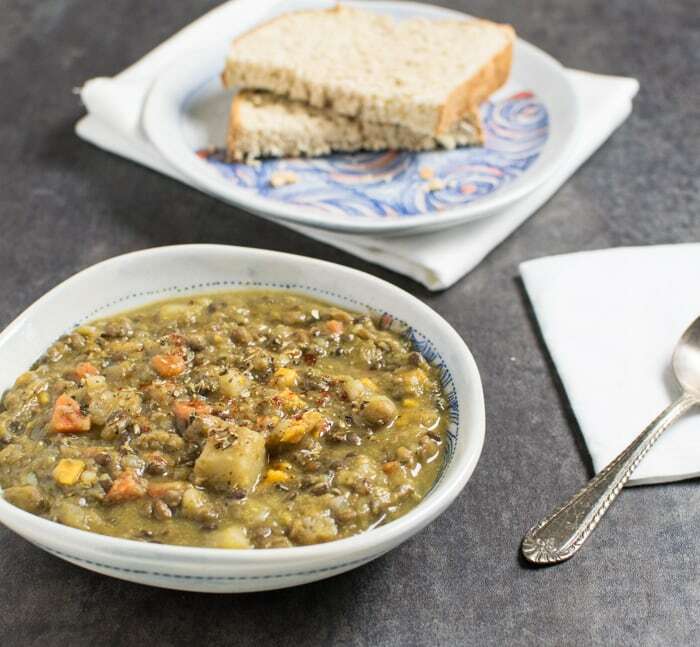 Monday: Make this Vegan Instant Pot Lentil Vegetable Soup when you get in the door or make the slow cooker variation in the morning and come home to a ready-to-eat dinner! 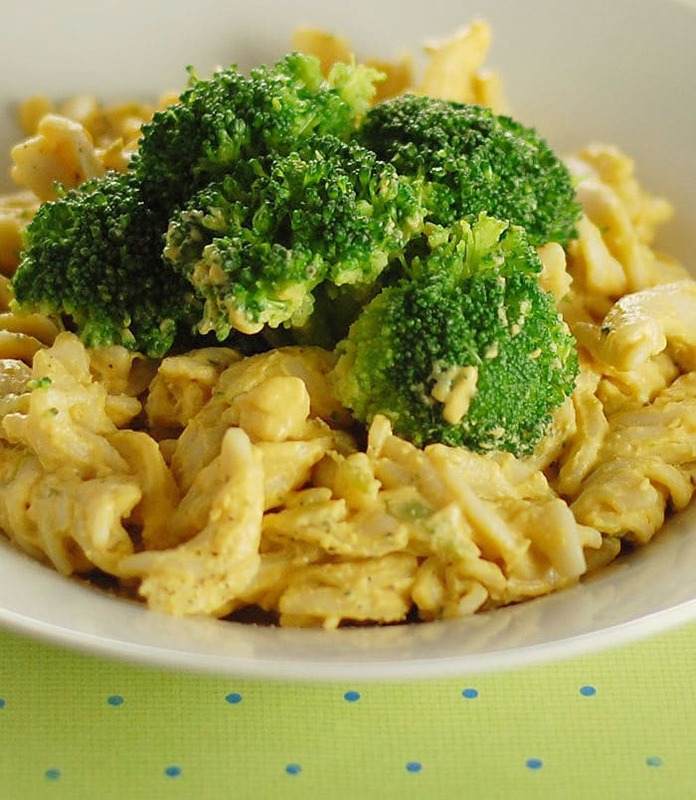 Tuesday: Make a big batch of Creamy Vegetable-based Vegan Cheese Sauce and serve it over pasta tonight. You can turn the leftovers into queso for a delicious snack. 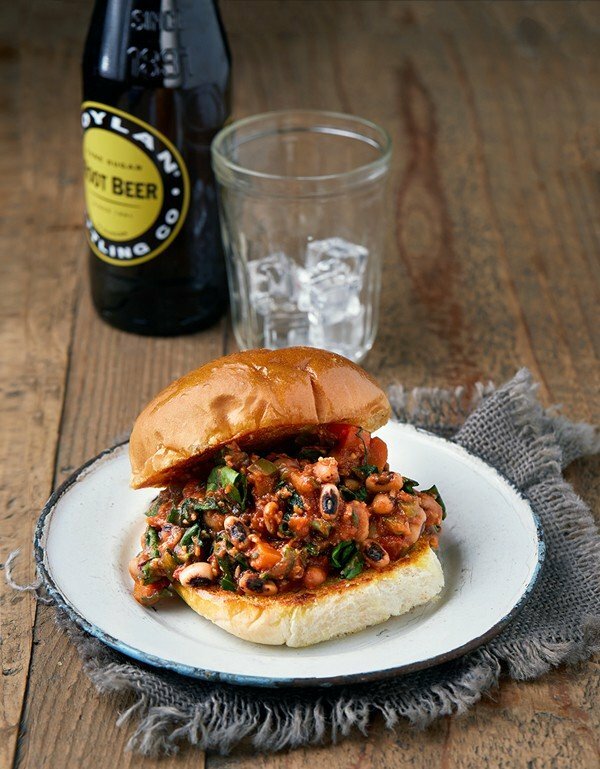 Wednesday: Throw the ingredients for these Sloppy Black-Eyed Peas into your 1 1/2 to 2-quart slow cooker in the morning and come home to a vegan-which that’s hearty and delicious too! 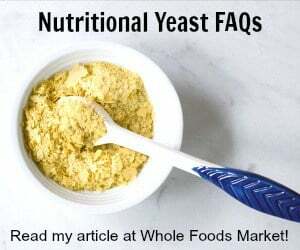 Try it served over toast or in a bun. Thursday: It’s pasta night! 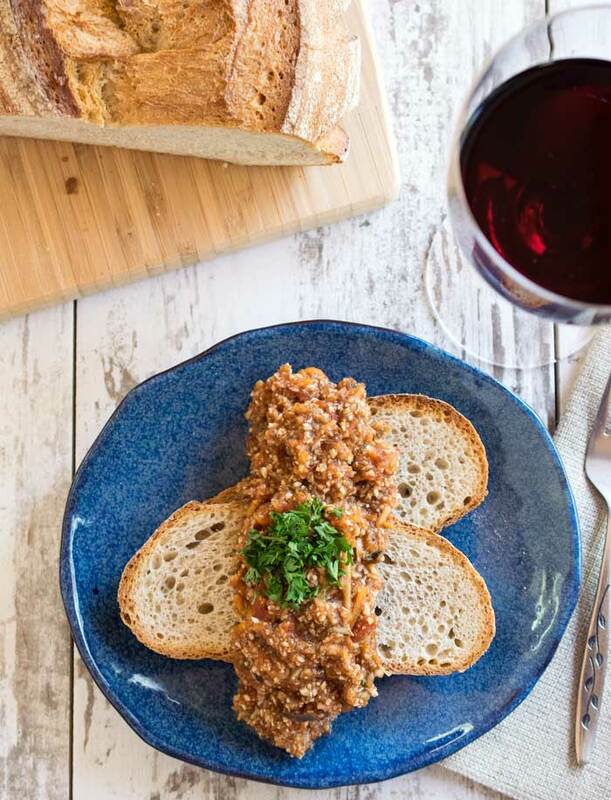 Make this Slow Cooker Vegan Bolognese and you’ll have enough leftover to freeze for another time. This recipe uses a 3 1/2 or 4-quart slow cooker. 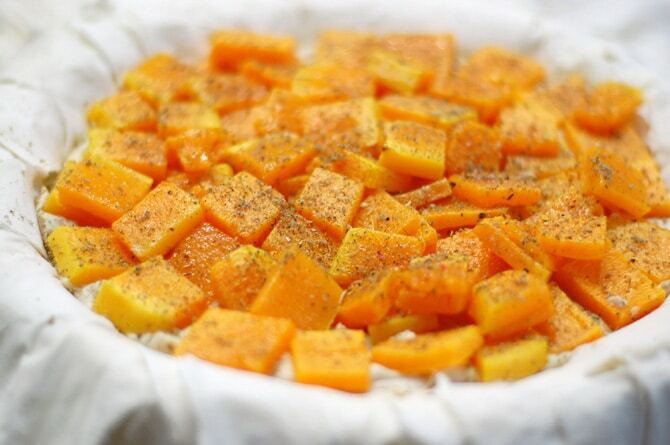 Friday: This Autumn Phyllo Pie with Butternut Squash is a great way to start the weekend. You can prep the butternut squash and the white bean cashew cheese the day before. Then it won’t take long for you to get this into the oven. I’d serve it with an arugula salad with chopped pecans and apples. 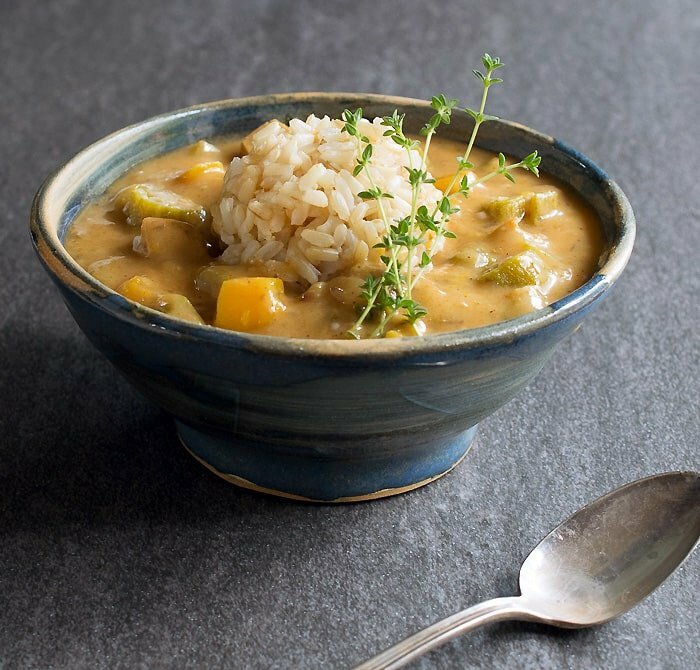 Saturday: Schedule out some extra time to cook the roux for this Vegan Butternut Squash Okra Gumbo with Brown Rice. You will be rewarded with a rich base that will make the best gumbo you’ve ever had! 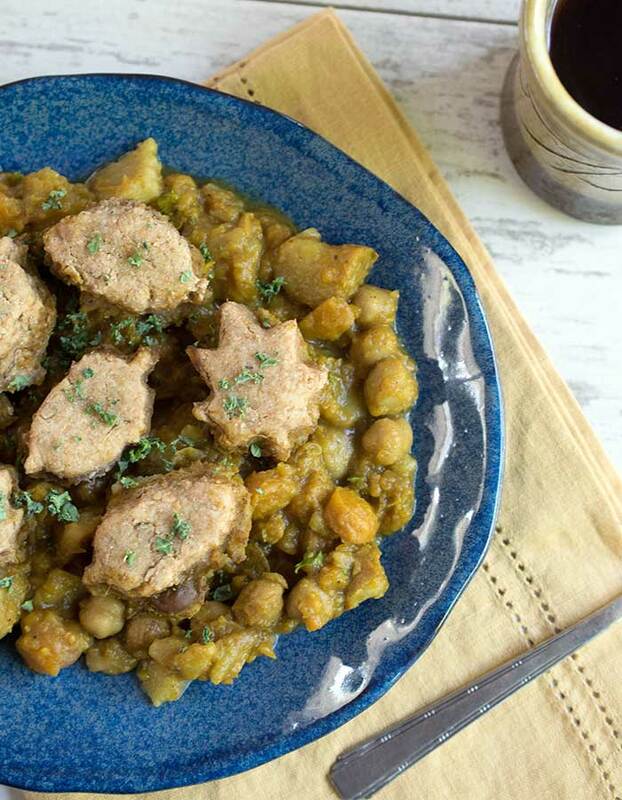 Sunday: Make the last day of the week the coziest with this Vegan Slow Cooker Curry Pot Pie. 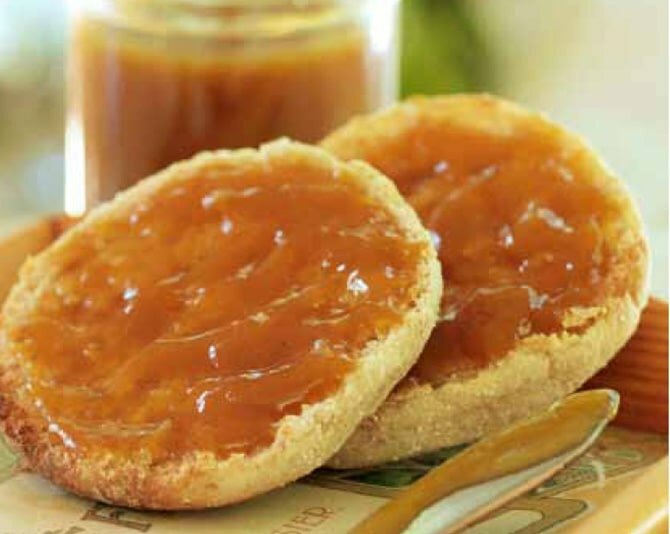 You cook the stew in your slow cooker and then arrange the biscuit dough on top and finish it in the oven! Make some Slow Cooker Fall Harvest Butter while you can. I just ordered a batch of “ugly” apples to add in mine. You can use canned pumpkin if you don’t have fresh. Remember that you can also make your own pumpkin puree to freeze right in your slow cooker too!